Gone are the days when people used to deal property matters on the basis of "mouth to mouth publicity" or nearby Real Estate Property, Plots. Globalisation and fast lifestyle have encouraged the real estate industry to step in E-World. Now active partakers of Real Estate world are eagerly seeking the right options to establish themselves in E-Real Estate World. 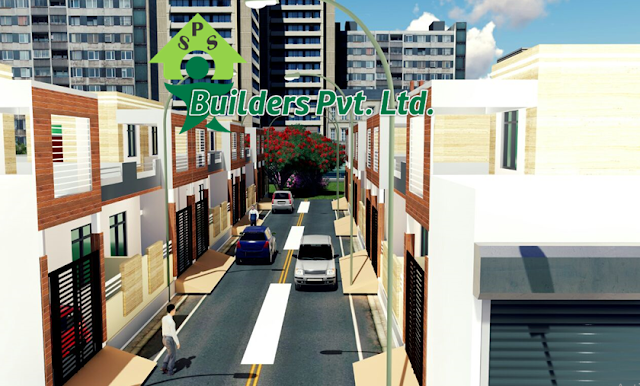 Pss Builders is a solution to all what bothers to people who all are dealing with properties or people who all are searching Real Estate Property, Plots and PSS Builders has turned itself with a pulse of real estate sector. Moving ahead with esteemed registered users and regularly visited by players of real estate industry, PSS Builders has become the pivot for real-estate sector.